The program airs on the 1st, 3rd, and 5th Wednesday of each month from 9:30pm until 11:00 NYC time (GMT -5:00) on 88.1FM (wesufm.org) in Middletown, Connecticut, US. The telephone number to the studio is 011-01 860-685-7700. Artists and record label representatives, please CLICK HERE . Anton Banks became exposed to techno and independent music during his time at University and soon began collecting rave and house records. Anton was quickly drawn to the local college radio stations since they were always playing the newest music. He got his first show in 1996 and was instantly hooked. Through his involvement with the station, Anton met other people with similar interests and ties to local party promoters. Anton got his first residency at the Webster Theater in Hartford, CT (1996 to 97). 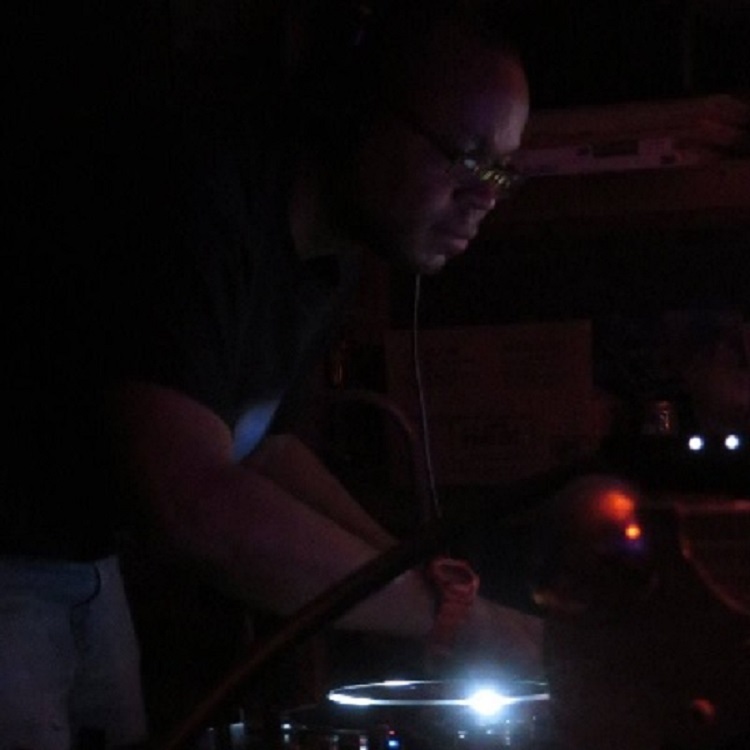 Since then, Anton has played at numerous venues around the northeastern US, Chicago, and Montreal. His main focus has remained his radio show though. Anton’s program, called ‘The Vault’, has now been on the air for over 15 years. The show features the latest music and has exposed numerous international artists to his native Connecticut. More audio can be found on the "Archives" page. Ishkur's Guide - A (very dated) guide to the many flavors of electronic music.